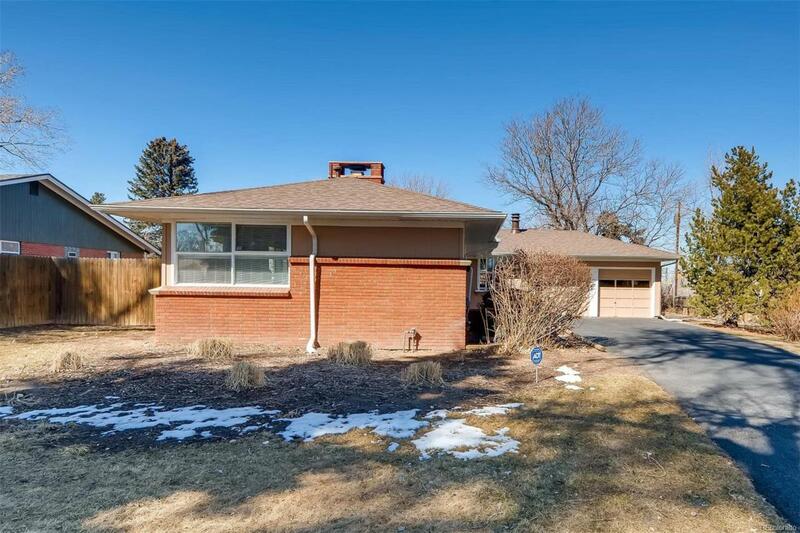 Right across the street from Crown Hill Park with trails and open space. Huge lake for year round access. 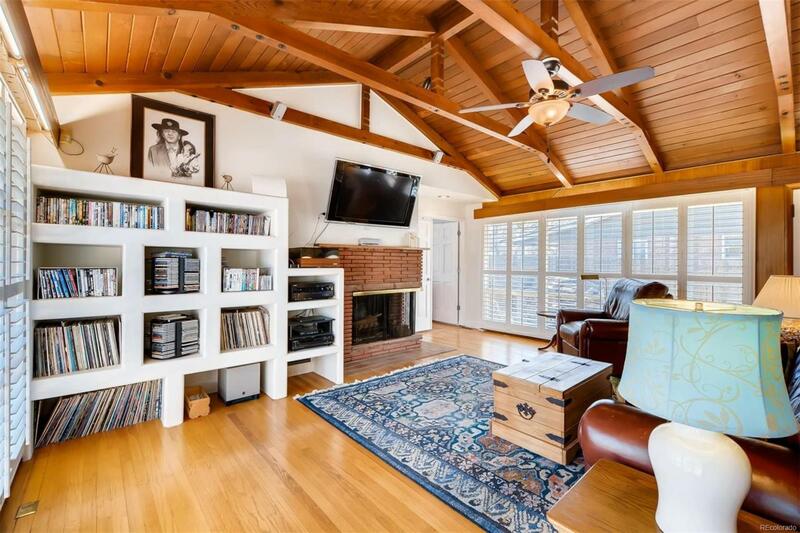 Walk in to the warm inviting space of this home to a large great room with Vaulted ceilings and gorgeous wood beams. This home has a split floor plan with two bedrooms on one side and the master bedroom on the opposite side. 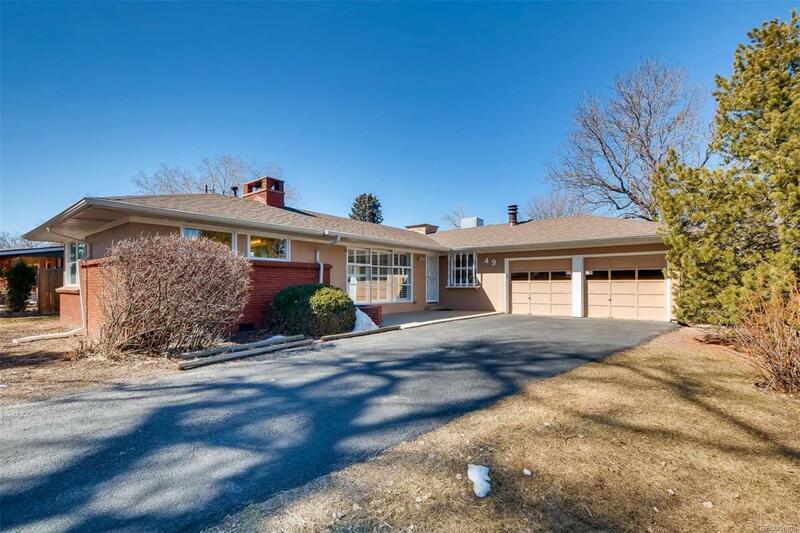 Hardwood floors through out and all kitchen appliances included. There are two fireplaces that will keep you warm on those chilly Colorado nights. Adjacent to the great room space is a nice size dining room for entertaining The large master bedroom has a walk-in closet and large 5 piece bathroom with soaking tub. In the center of this home is the open kitchen and additional eating area and another fireplace. Great area for entertaining or family gatherings. 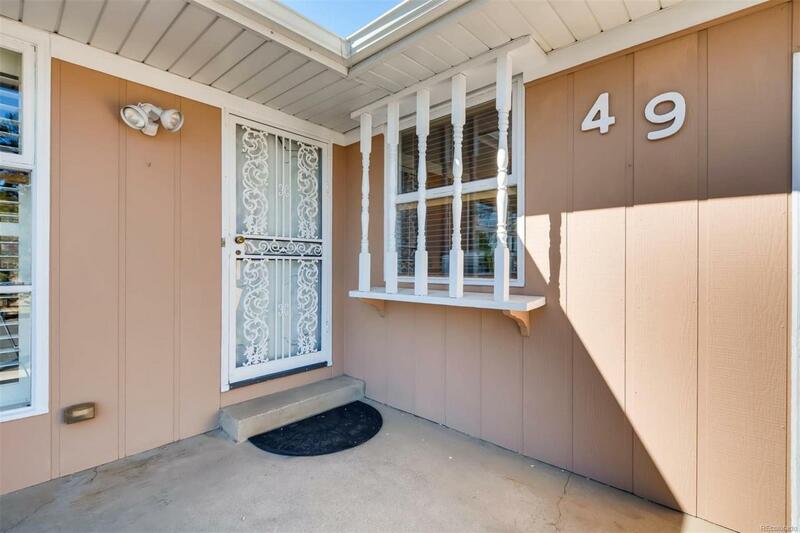 Two more good size bedrooms, one with a walk-in closets are located in the rear of the home with a full bathroom that has been recently renovated.